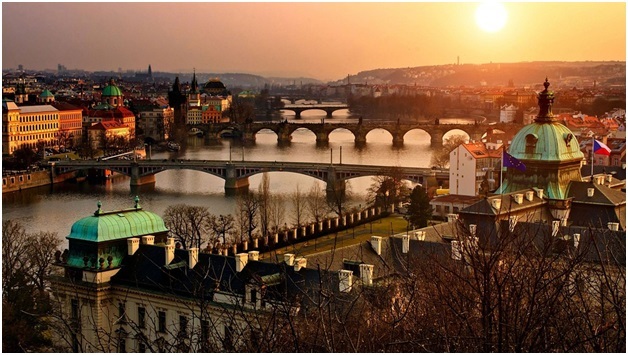 Prague is one city that has faced a dark past with many invasions, overthrows, cases of floods and fires. However, the beautiful sceneries and narrow streets of Prague are a testimony to its strength even in the worst times. One cannot end their trip in Prague without paying a visit to the historic Prague Castle and the Charles Bridge. Other attractions include the various churches, statue-lined bridges and the warm people. An added advantage about traveling in Prague is that one can enjoy many things here at decent prices. 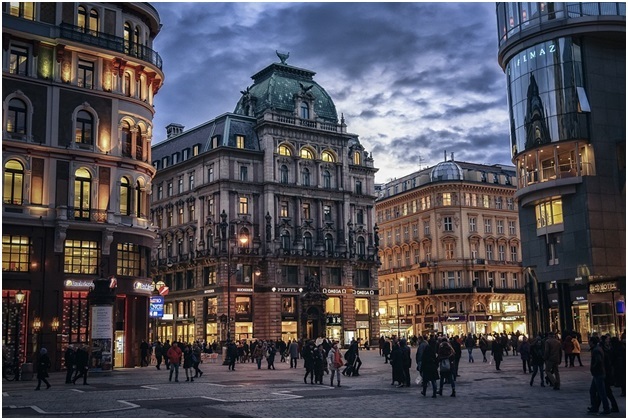 Known for being the erstwhile home of the music legends, Mozart and Beethoven; Vienna is a land of dreams. Make sure you attend a classical concert while in this imperial city and enjoy a warm cup of hot chocolate in a Viennese coffee house. For an enchanting experience, hop aboard the river cruise along the Danube to Bratislava and explore the mighty Bratislava castle. 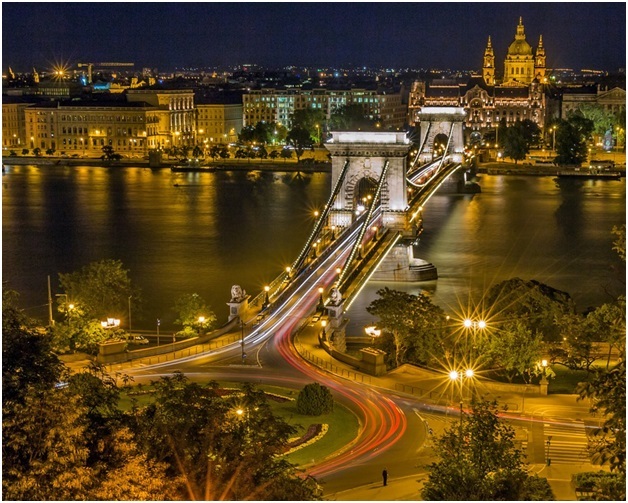 While Budapest has been made a part of commonplace culture owing to George Ezra’s melodious voice, it is a city worth a place in the bucket list of each avid traveler across the world. For an authentic experience, start your time here with a dinner cruise along the river to get a glimpse at the eccentric architecture that is lit by night. Look at the many sculptures, paintings and rooms of Buda Castle and make sure you spend some time chilling in a famous thermal pool in the city. Enjoy looking at the splendid Hungarian countryside and the Low Tatras mountain range. The former capital of Poland is a major tourist attraction in Europe today. One can find reflections of the splendid architecture in the churches, cathedrals, castle, Nouveau theatre and several other monuments. Krakow is truly a city for the youth and is forever in a state of frenzy owing to the many bars, clubs and restaurants. Make sure you tour Wawel Castle to get an insight into the grand life of the former Polish kings, the Ryner market square and St. Mary’s church. For history enthusiasts, visiting the Auschwitz concentration camp can be an eerie reminder of the bitter truth of the Holocaust. Europe is truly a treasure trove for tourists and it would be a mistake to skip traveling to the cities mentioned above atleast once in a lifetime. So, don your tourist hats and start creating an itinerary to explore the gems of Central Europe soon!